One Step enlists boat owners to donate a weekend of their time and toys to serve single parent families for a weekend of wake boarding, tubing, camping and fun! 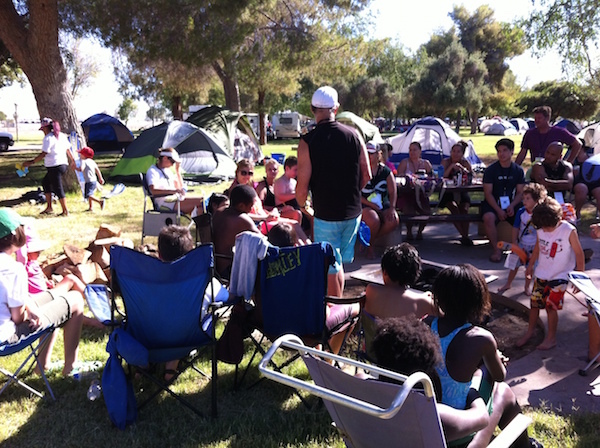 During camp, single parents each help prepare one meal for the whole camp and we do a spiritual lesson each day. If you would like to make this a special weekend for our campers you can put together craft projects, tent markers, name tags, shop for food or if you are married and have a boat you can come along to serve single parent families.